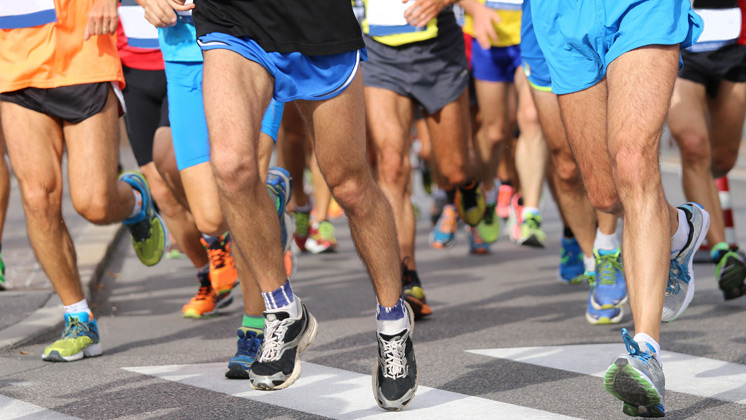 The race takes runners past some of London’s most iconic landmarks including Nelson’s Column, St Paul’s Cathedral, Big Ben, the Houses of Parliament and Westminster Abbey. Click the button below to register. Registration is only £35 with a minimum sponsorship of just £50 (excluding gift aid). We only have one space left so please apply as soon as possible. If you’ve already signed up for Vitality London 10,000, please let us know as we would love you to run as part of our team. By fundraising for us, you will receive support from our fundraising team. All you need to do is contact us and let us know. Stuck for ideas on how to fundraise? Firstly, it’s wise to break your fundraising target down into manageable chunks. Plan local events such as pub quizzes, car boot sales or company cake days and be sure to create your own personal web page using the buttons below. Social networking sites such as Facebook and Twitter can also help generate awareness.